Emergencies are one of the fateful things that are beyond our control and no matter how careful we choose to be, they can never be avoided. Locksmith emergencies are the worst sort of emergencies as they can ruin your plans for the day and can even leave you in a dangerous situation. Fortunately,Capitol Locksmith Service runs a 24/7 emergency locksmith operation throughout Tucson, AZ and can send a team of expert locksmiths to your rescue any time of the day. From helping you regain access during a lockout to fixing your non-functional locks, our locksmiths ensure that you get a quick and affordable solution. Home lockouts are very common and we often help people when they lose their keys or break them in their locks. 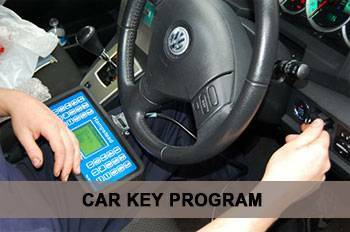 Our expert locksmiths can reach any location in Tucson, AZ swiftly and perform services like rekeying or key duplication to get you back inside with zero damage to your property. 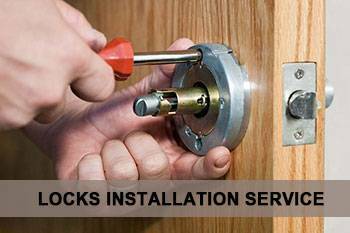 Capitol Locksmith Service is the finest 24/7 emergency locksmith service provider in Tucson, AZ and we have the testimonies of thousands of commercial and residential clients who have experienced our quality service first hand. 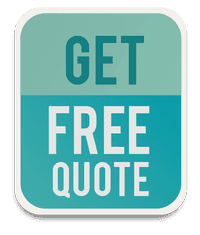 Right from reaching the location well within 15-20 minutes to devising affordable and quick resolution, we do everything that is needed to mitigate your problem. Rely on us if you are ever caught up in an emergency locksmith situation and our emergency response team won’t leave your side until your issues are resolved. 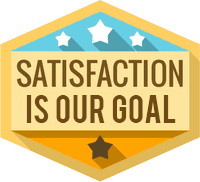 We always go above and beyond the call of duty to provide more than any other locksmith company can offer. Call us on 520-226-3831 if you want to experience our exceptional services.